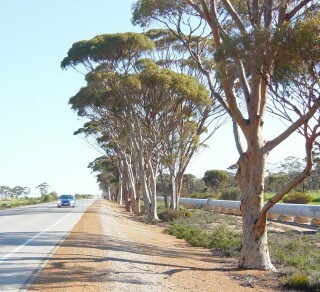 Located approximately 25 km south of Geraldton and 380 km north of Perth, the Greenough Flats form the flood plain of the river system close to the mouth of the Greenough River. 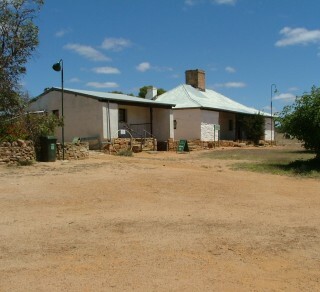 Central Greenough developed as the local administrative centre, housing the churches, schools, stores, government and law enforcement offices necessary to service the surrounding farms. 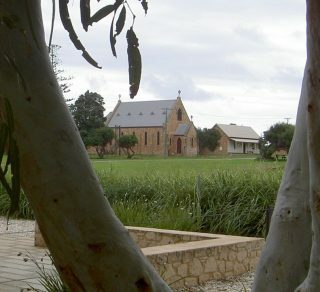 During the 1860s Greenough became a thriving agricultural area but the threat of rust on the wheat crops combined with drought, flood and poor prices for agricultural products led to the area’s decline. The population of the Greenough Flats dropped dramatically in the first half of the twentieth century and many of its buildings fell into disrepair. 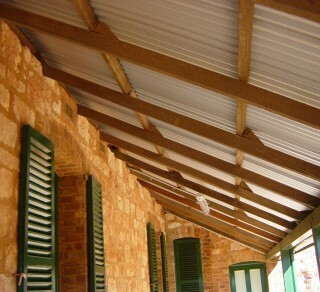 The cultural heritage value of Central Greenough is well-recognised and the process of conserving and interpreting the historic settlement has been a continuing project of the National Trust since the 1970s.